An interesting tea combination with Lipton® Mint Herbal Tea mixed with sweet brown sugar, hazelnut and cherry for a truly novel experience. Bring water and brown sugar to a boil. Add Lipton® Mint Herbal Tea bags, cover and brew 5 minutes then remove tea bag. Add hazelnut and cherry syrups, mixing well. 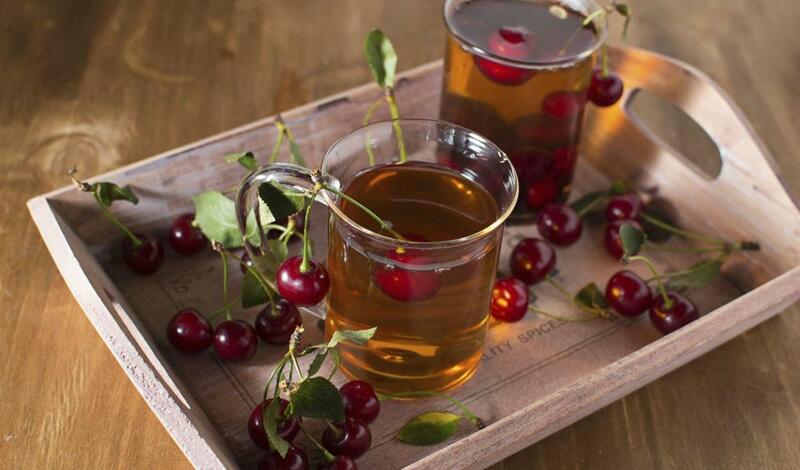 Garnish with cherries to serve.